Meet the extraordinary people who will lead you through the escrow process! You can count on this highly-experienced staff to be efficient, helpful and thorough giving you the personal service that lets you know you and your clients are in the right hands. Chana has built an impeccable reputation in her 24 years of Escrow service with Escrows For You. She has officially taken over the reins of the company as of August, 2017. Her history of successful transactions, combined with her extensive knowledge and 28 total years of escrow experience have enabled her to establish long-lasting and renewable relationships with her clients. She has been involved in all areas of the business and enjoys the challenge of providing solutions to any type of transaction. Chana’s strict attention to detail and open communication with her clients and all parties involved, are the catalyst for providing the highest level of customer service and a smooth escrow closing. Chana has just upgraded the company’s technology on all levels to insure the bar keeps rising on the excellent customer service Escrows For You was founded on. 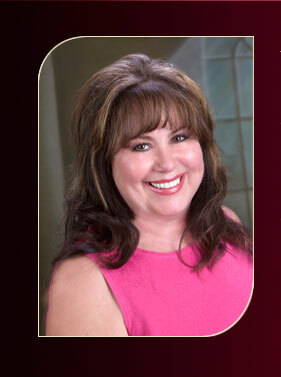 Donna has 22 years of of escrow knowledge and continues to educate herself in the escrow field. She started from the ground up and has experienced all aspects of the business. She grew up locally and knows the Foothill Community along with the surrounding areas. Through the years she has established a loyal following of clients and handles each escrow as if it were her own, with consistently good quality of service whether the transaction be big, small, simple or complicated. Donna strives to make each ESCROW : an Excellent experience, a Smoothtransaction, believes Communication is essential, she is Reliable, Organizedand her priority is to make your transaction as Wonderful and stress free as possible. Teresa is a highly skilled and dedicated escrow officer with over 19 years of experience in escrow and has additional prior experience in the real estate field. She has demonstrated her commitment to excellence by obtaining her professional designation as a Certified Escrow Officer and is a member of the California Escrow Association. She provides quality service for residential sales, refinance, commercial and business opportunity escrows. Not only is Teresa an exceptional escrow officer, she is an avid, serious hiker as well. Consequently, she is one who is willing to go those “extra miles”, and offers “peak” performance with a smile! She also has other hobbies including photography, sewing, crocheting, square dancing and reading. As both her hiking and escrow service reflects, she is an extremely determined individual who believes above all in being the best she can be no matter what the endeavor. 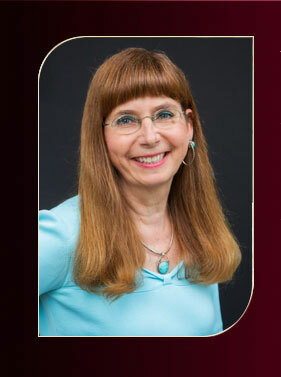 Noreen began her career in escrow at Title Insurance and Trust Co. in Los Angeles in 1970. Took a few years off to raise a family and returned to the world of escrow in Simi Valley in 1978. 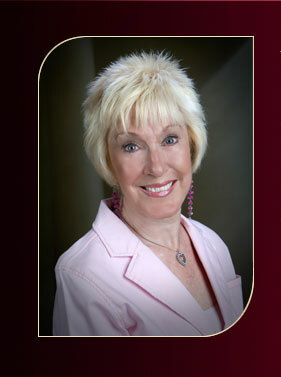 She founded Escrows for you, Inc. in 1990 and March 19, 2010 celebrated the 20th year anniversary for the company. Noreen had a long career, spanning more than 30 years. 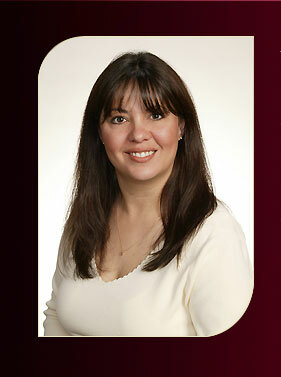 She specialized in in all phases of escrow, including residential, commercial, business and refinance escrows. In August, 2017, she retired and turned over the reins to Chana De Luca. She will remain an integral part of Escrows For You, Inc. as a consultant.